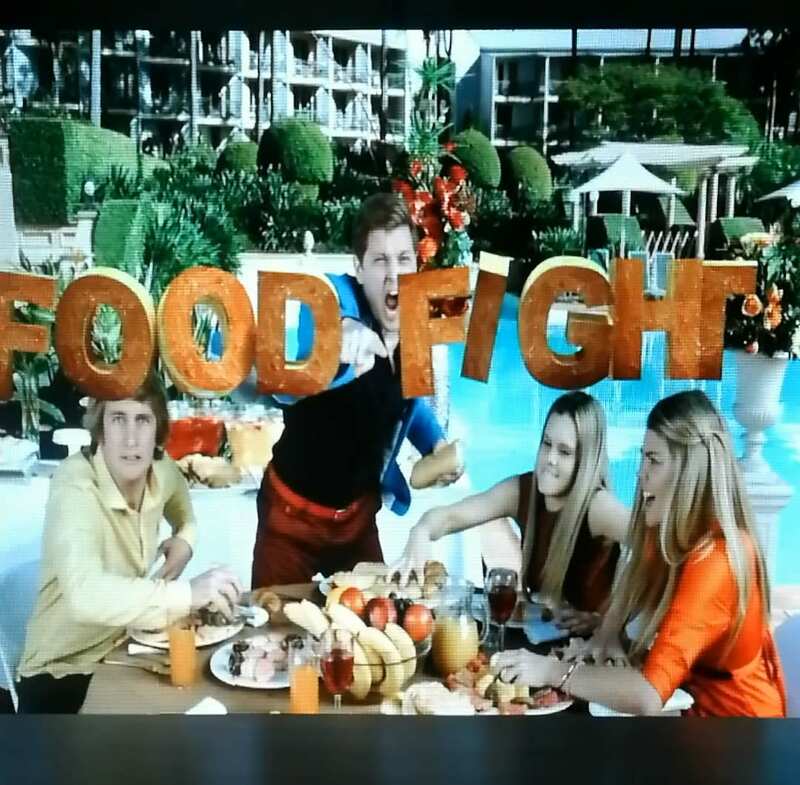 3D LED display became very hot in the commercial video wall industry, the application from big movie theater, education, museum , to government. Compared to 3D home TV, 3D LED display has no limit for the size , and it has competitive brightness with ambient lights. Along with the fine pitch led display development, the end-users has higher requirements and it is available to apply new technology on the large-format led video wall to make unique design and create stunning visual experience. How excited it will be if imagine turning normal led display into 3D LED display just by adding a video processor. 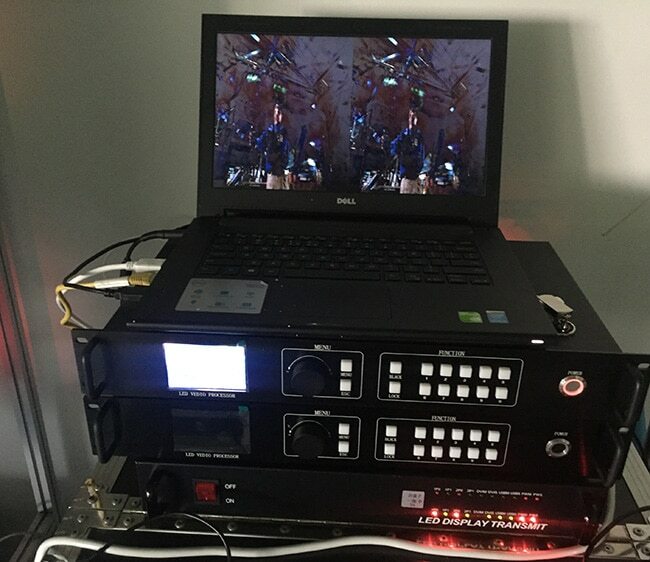 Plus, the video processor has multiple video interfaces such as DVI, HDMI, VGA, CVBS, SDI and normal processing function like video splicing, switch, Fade in Fade out,etc. Here it can be used for 2D video content , and capable of playing 3D video streams. Here you can switch 2D, 3D model easily. 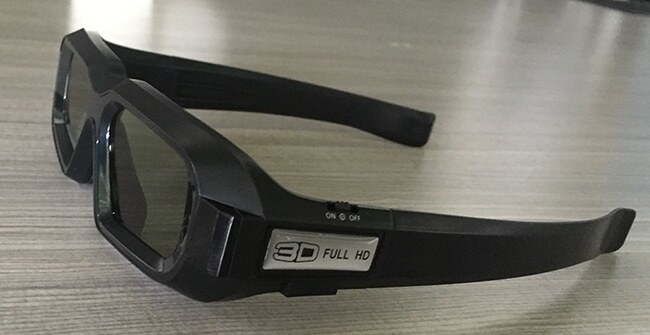 Below videos playing on the 3D LED display are shoot by putting the cellphone camera after the right one of the active shutter glasses. The real image before your eyes is much better, actually amazing ! 3D displays create the illusion by giving a different image to left and right eye. All 3D displays are in common. 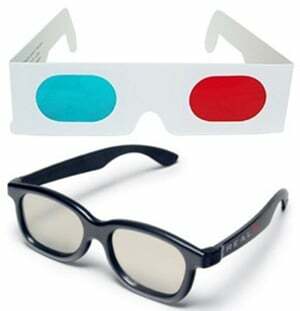 With the video processor, we support all models 3D.